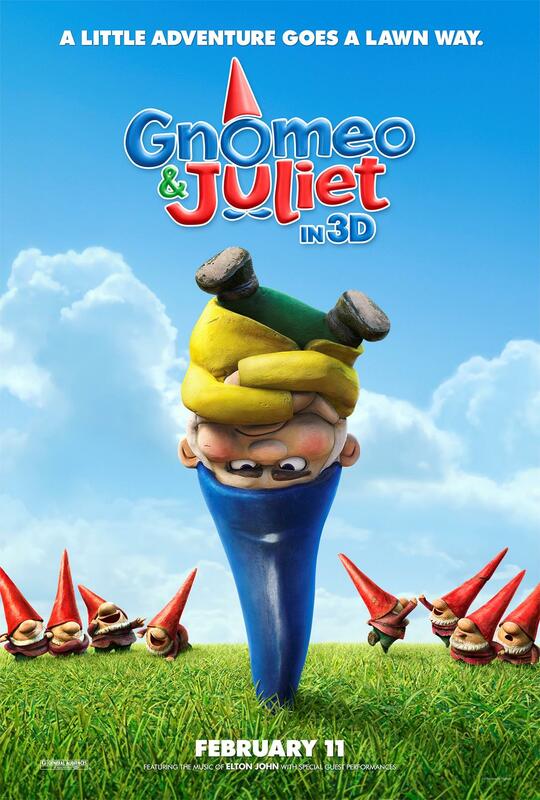 Gnomeo & Juliet is a 2011 3D computer-animated fantasy film loosely based on William Shakespeare’s play Romeo and Juliet. A sequel titled Sherlock Gnomeo is scheduled to be released in 2018 by Paramount Pictures. The font used for the film title in the poster is very similar to Jacoby Black. Designed by Calvin Glenn in 1995, Jacoby is a fun display font family available in three weights with matching italics. You can follow the links above to buy the identified font, and to preview or create simple text-based logos or images using Gnomeo & Juliet Font, you can use the text generator below. The following tool will let you create images from your custom text using Gnomeo & Juliet Font, after generating an image, you can right-click on it to download or click on the "EMBED" button to get links to embed images on the web.